In Mingala Taungnyunt township in central Rangoon, where Muslims account for 70 per cent of the local population, a homeopathic doctor called San Tin Kyaw, a 49-year-old Muslim, is running for election this weekend. The intended NLD candidate for Mingala Taungnyunt was Ko Mya Aye, a Muslim and a leading member of Generation 88, the leading activists in the uprising of 1988 who went on to lead the so-called Saffron Revolution of 2007. Despite those credentials, the NLD purged him and all other Muslims from their list for fear of provoking the wrath of the chauvinistic Buddhists who have spearheaded the attack on Muslim rights. 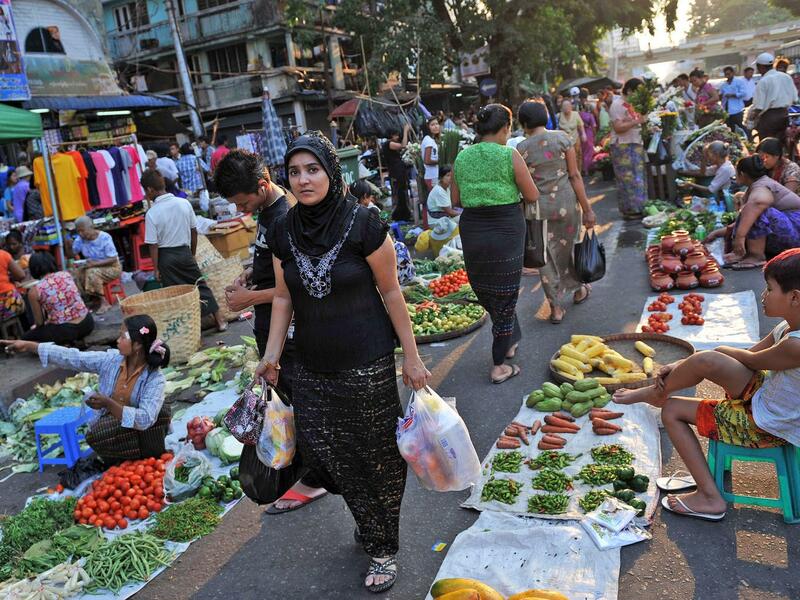 The Burmese have seen a dramatic improvement in their freedoms in the past five years. The country is no longer heavily censored: today people can say, write and read very much what they want. The country’s general election this weekend may not be flawless, but the 10,500 local and international observers will make it difficult to rig it. But for Burma’s Muslims, around 5 per cent of the population, the years of “democratic transition” have been a nightmare. That nightmare began in 2012 when communal violence erupted in Arakan state and went on to take hundreds of lives. Further spasms of killing and burning resulted in more than 100,000 Rohingya and other Muslims being forced from their homes. Most of them are still marooned in squalid camps. Denied Burmese citizenship, they then had their temporary identity cards cancelled. 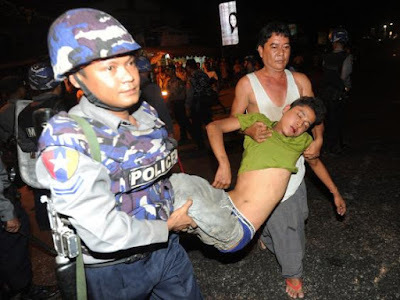 Now, for the first time in independent Burma’s history, they will be forbidden from voting. In 2013, the anti-Muslim violence spread to parts of the country which had never seen such trouble before. A community that struggled for independence alongside their fellow Burmese and lived on equal terms with them has been persecuted. In his rudimentary election office above a tea shop in Mingala Taungnyunt, San Tin Kyaw described how his community has seen its rights and status shrivel since independence 68 years ago. “During the independence struggle, Aung San” – Suu Kyi’s father – “included Muslims in his coalition, and Buddhists and Muslims lived together without divisions,” he said.